Staying informed and engaged is vital to spread the word about the lifesaving work that the Edmonton Humane Society does on a daily basis. To stay up to date on what’s happening at EHS, subscribe to our e-newsletter. EDMONTON, AB (January 30, 2019) – Earlier today, the City of Edmonton made the decision to assume enforcement of the Animal Protection Act (APA) through Animal Care & Control Centre, until a permanent solution can be found. 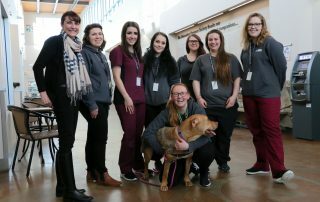 The Edmonton Humane Society (EHS) has been in conversations since last fall with the City of Edmonton and other partner agencies to determine a transition plan, and are pleased that an interim solution will be in place for February 1. 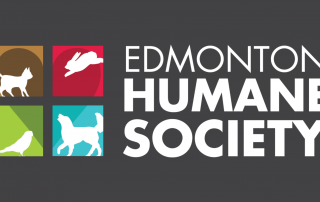 EDMONTON, AB (January 22, 2019) – The Edmonton Humane Society (EHS) can confirm that their volunteer Board of Directors has voted to end the enforcement of the Animal Protection Act (APA) as of January 31, 2019. EHS Pet Update: Daisy the dog goes home! We have an exciting adoption update to brighten this Blue Monday! 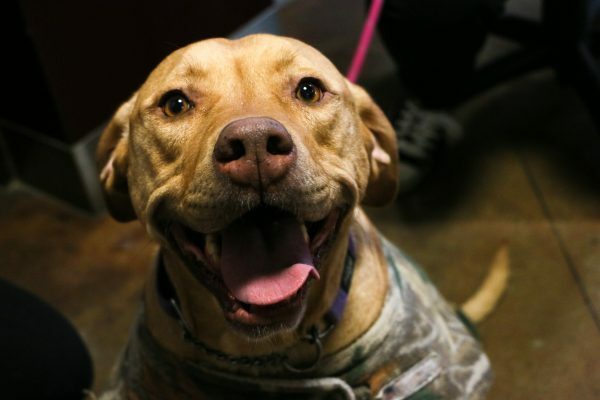 Last week, after 179 DAYS in our shelter, Daisy the Labrador / Pit Bull cross finally found her forever home!!! It was bittersweet to say goodbye as many of our team members had developed a strong bond with Daisy after caring for her for nearly six months (and tucking her into bed each night! ), but we couldn’t be happier to watch her go home. Daisy was just as happy too – look at that big smile as she got ready to leave! 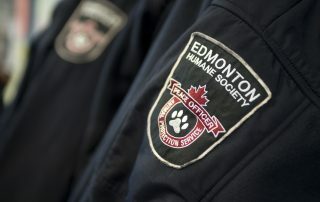 EDMONTON, AB (December 20, 2018) – An independent investigation has found that a combination of unfortunate events, human error and operational shortcomings at the Edmonton Humane Society led to an incident where three cats were accidentally left in a transport van for 22 days last spring. 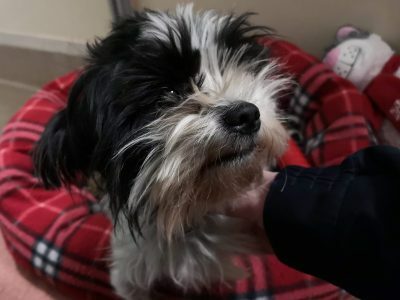 Shih Tzu type dog was brought to the animal shelter after allegedly being left inside a garbage bag enclosed in a cardboard box in a parking lot. EDMONTON, AB (November 26, 2018) – The Edmonton Humane Society’s (EHS) Animal Protection Officers are requesting the public’s assistance in an attempt to identify the owner of a neglected dog brought into their care.